DEMAND TAKING OVER YOUR BUDGET? Prodigy On Demand Consignment Services places high value specialty drugs on your shelf with zero inventory cost, zero expiration risk, and zero shipping cost. Prodigy provides free nationwide same day delivery day or night 365 days per year. Buy too much and you risk expiration. Buy too little and you risk patient safety. Use Prodigy On Demand Consignment Services! Are you just like every other hospital? Didn’t think so. So why is your consignment program? Prodigy will tailor our consignment programs to your needs. Set your desired par level, and Prodigy will stock high value specialty drugs on your shelf with zero inventory cost to your facility. Prodigy monitors all “On Demand” products on your shelf and takes care of all logistics and costs of rotating expiring product out and replacing it with new product. Prodigy assumes 100% of the financial risk of expiring products.  The Prodigy Same Day Network allows us to provide secure delivery of emergency demand products to hospitals nationwide, typically within 2-6 hours. In 2-6 hours, Prodigy delivers restocks for large patient cases, or products that may not currently be consigned at your location. 24/7/365 Nationwide same day delivery. Immediate access to life saving pharmaceuticals. Using RFID technology, Prodigy Connect tracks and monitors inventory levels.